A different facet to the BJJ Heroes website, this “Jiu Jitsu Culture” segment tries to shed light on a few of the subjects that jiu jitsu athletes and enthusiasts follow and that make grappling a unique sport. A chronological account of one of the biggest rivalries in martial arts history and the events that led to it. 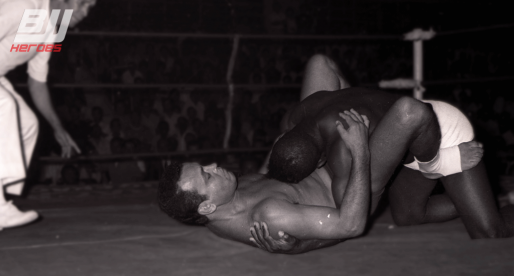 The jiu jitsu vs. luta livre lasted for almost a century, starting in the early 1930’s until de end of the 20th century. Fantastic text written by Protocolo BJJ and Eduardo Flexa, describing the essence of being a good coach in extraordinary circumstances. 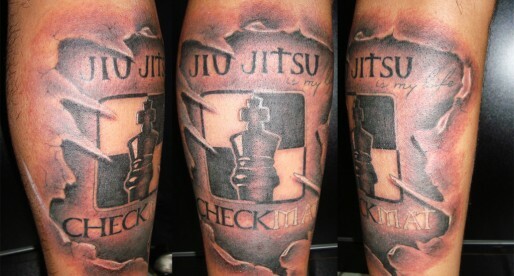 An example to follow in the sport of Brazilian Jiu Jitsu. The ‘Grau de Poderosidade’ was scale created as a joke by the late Great Master Carlson Gracie to define a few of his student’s characters. The term (that could be translated as: Scale of Prowess / Slickness / Arrogance or ‘Powerfulness’) was very quickly adopted by many people within the Brazilian Jiu Jitsu community. 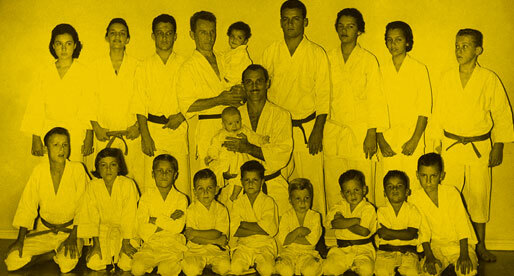 There is a famous quote in jiu jitsu that says: “jiu-jitsu é a única arte marcial que tem família” (jiu-jitsu is the only martial art that has a family), though my knowledge of all martial arts isn’t strong enough for me to attest the truthfulness of this statement, my understanding of the background and the history of the sport can certainly verify that strong family ties are what helped build this sport/martial art. 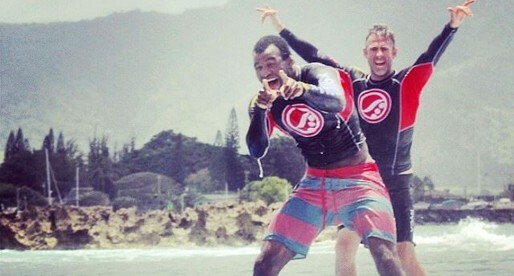 Take a walk down memory lane and read about the connection between surfing and jiu jitsu, from the confrontations between representatives of the two sports in the 1970s until the prosperous and harmonious relationship between the two sports today. Examples and styles of tattoos used by jiu jitsu competitors and practitioners all around the world, from team tattoos to more cool and inventive ideas such as the Gonzo (from the Muppet Show) doing a mata leão on another character. Also Japanese kanji tattoos and many more.